Outsourcing your HMO is a beneficial and wise move for your company, as it reduces the amount of focus needed to answer customer inquiries and expands the capacity of your workforce to focus on the HMO business’s core. The Philippines must be your primary option for this endeavor. The Philippines is not new to the HMO industry, as it has serviced several dozen companies in the same industry for many years. Here, we will tackle the benefits if you outsource your HMO company in the Philippines. Building a team in the Philippines to service your customers’ HMO needs will save your company a ton of money. For one, you do not need to spend on the infrastructure of the contact center. You do not have to purchase office equipment like chairs, tables, carpets, and computers. All of these are ready for deployment if you outsource HMO in the Philippines. You do not have to worry about setting it up, maintaining the facilities, or solving technological problems at all if these aspects are taken care of. The literacy rate of the country is 95%, and English is the second language of the Filipinos. English is the primary language used in schools and textbooks. There are more than 2,000 colleges and universities spread out in the country, and thousands of students graduate each year. With this said, business process outsourcing in the Philippines continues to thrive, and there is never a shortage of talents. On top of this, the country is home to many specializations, particularly the Nursing degree. Many college students will graduate and aim to use their educational background in education to service HMO clients over the phone. 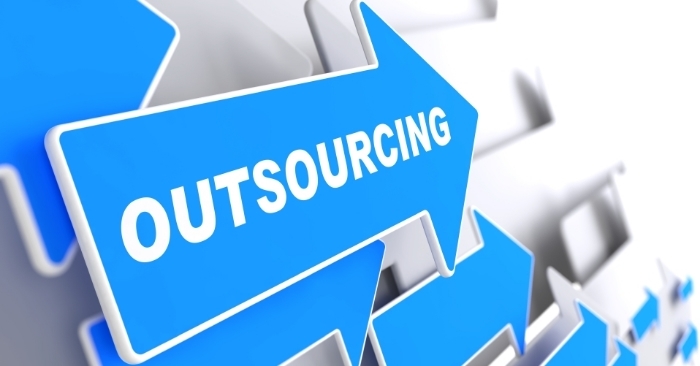 If you outsource your HMO Customer Service, you will eliminate a huge chunk of business activity from your plate. The outsourcing company will take care of the business goals as per your target and can even infuse some processes to improve your profit margins like taking multiple types of customer service channels or HMO Telesales. As such, you can focus on the other aspects of your business, such as putting up more centers in your areas of operations. This will improve your company’s visibility and can help establish your presence in regions where you operate. The BPO industry in the Philippines will not experience exponential growth if not for the hard work and dedication of the service personnel. Filipinos can stand toe to toe against on-shore service providers in terms of critical business metrics such as CSAT, NPS, AHT, and many more. The Philippines is the premier location of BPO services, which includes HMO-related outsourcing task. Filipinos can understand new laws enacted in the country where the HMO company is based, and the customer service representatives can articulate these updates to HMO consumers who are looking for answers. The country is also a great place to build back offices that can process HMO back-end work such as check validation, membership approvals, and more.